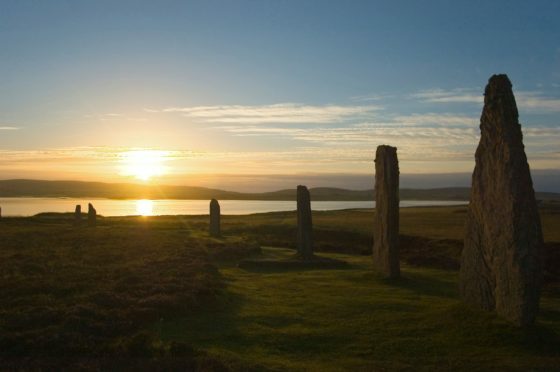 Police in Orkney are appealing for information following damage caused to a standing stone at the Ring of Brodgar. 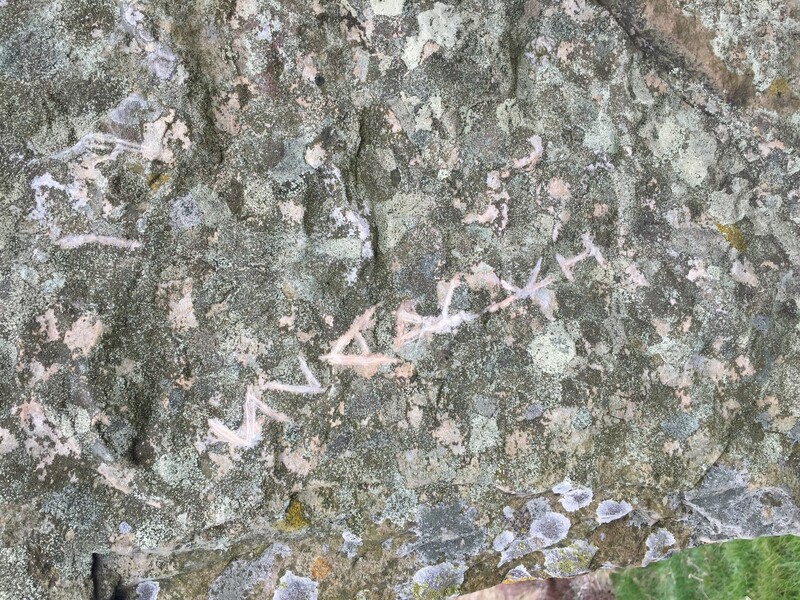 Graffiti has been engraved into one of the stones at the Neolithic site near Stenness. It is believed to have been caused sometime between the afternoon of April 5 and the morning of April 7. Officers are carrying out inquiries and are urging anyone with information to come forward. Inspector David Hall said: “The stones at the Ring of Brodgar are priceless historical artefacts and the damage caused cannot simply be estimated in monetary terms. “For someone to damage them in this way is a particularly mindless act. ” I would urge anyone who has visited the area over the last weekend to think back and if they believe they may have seen something suspicious, even if it didn’t seem of much note at the time, to let us know. Information can be passed to Police Scotland by calling 101, quoting incident NK430/19, or call Crimestoppers on 0800 555 111.